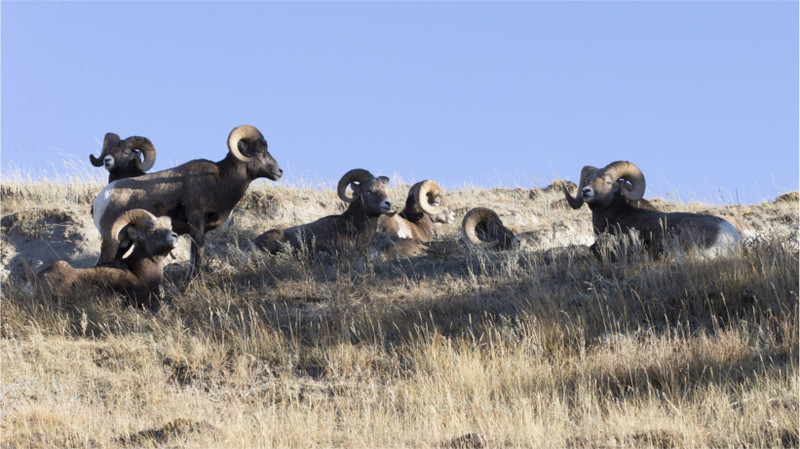 The 2016 North Dakota bighorn sheep season is on! North Dakota bighorn sheep season is on! 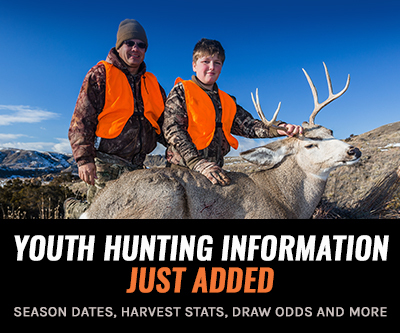 A total of eight coveted licenses will be available for the upcoming 2016 hunting season in Units B1, B3 and B4. This is big news because last year, North Dakota canceled its bighorn sheep season due to a massive pneumonia die-off that impacted 40% of the sheep statewide. Fortunately, bighorns have rebounded and numbers proved positive during the summer population survey, resulting in a 2016 season. Foundation in March. Proceeds go towards bighorn sheep habitat preservation and other related projects. 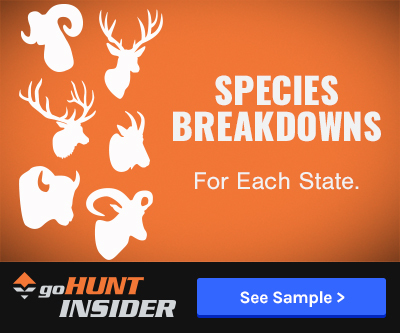 Interested hunters were required to apply early even though the status of the bighorn sheep hunt was up in the air until the summer population survey was completed. 10,380 people applied for a chance at a bighorn sheep license. Who will be the lucky winners in the bighorn lottery? Successful applicants will be contacted by Sept. 6 to pick a unit. Good luck!